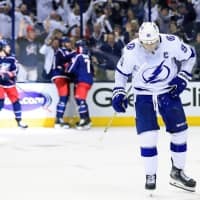 COLUMBUS, OHIO - The Tampa Bay Lightning ended up on the wrong side of NHL history, getting swept in the first round of the playoffs after one of the best regular seasons ever. In Pittsburgh, Jordan Eberle scored for the fourth straight game, Robin Lehner stopped 32 shots and New York finished off Sidney Crosby and the Penguins with a clinical 3-1 win in Game 4 on Tuesday night to pull off a stunning sweep. The Islanders trailed for less than five minutes across four games against the Penguins, whose 13th straight postseason appearance ended quietly. 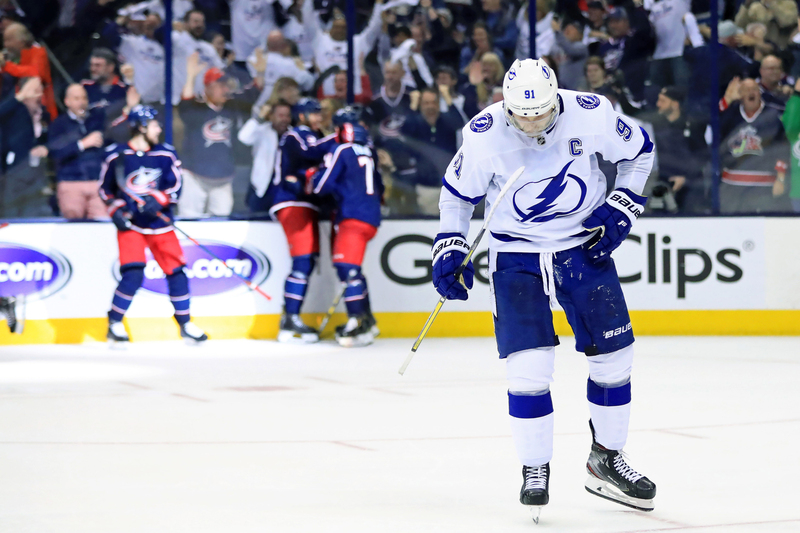 Pittsburgh managed just six goals in the series, including Jake Guentzel’s first of the playoffs 35 seconds into the game.